The author of The English Patient, Michael Ondaatje, says in an interview that his novels are typically inspired by “a little key-hole of an image.” That got me thinking about when I was a girl. Looking for the story inside the “little key-hole” often got me in trouble then. I snooped, I asked inconvenient questions, I wanted to know what the grown-ups weren’t talking about. But this nosing around, my proper mother drilled into me (as it had been drilled into her) was impolite – a cardinal sin. So I learned to hide my insatiable curiosity about what was unseen and unspoken. All that changed in my twenties when I heeded Timothy Leery’s siren song. I quit the sorority I had briefly joined for the much more exciting if confusing romance of leftist politics, sexual adventure, drugs et al. And although my instincts tended to go off the rails, they worked great for prepping me to be the writer I’d always dreamed of becoming. I backpacked as often and as far away as my student budget would allow, I took all kinds of jobs to feed my writing habit, I moved to foreign countries and finally landed in New York. Above all, I read obsessively. A publisher called Virago Press came along, featuring the books otherwise forgotten, by women authors who were stunningly gifted: Jean Rhys, Elizabeth Taylor (not the movie star), Doris Lessing, Elizabeth Jane Howard, Elizabeth Bowen, Iris Owens, Iris Murdoch and many more. Here were writers intent on cleaning out the closet and it didn’t escape my attention that they were women. I found the inspiration I didn’t know I’d missed and needed. And I set to work on my first novel. 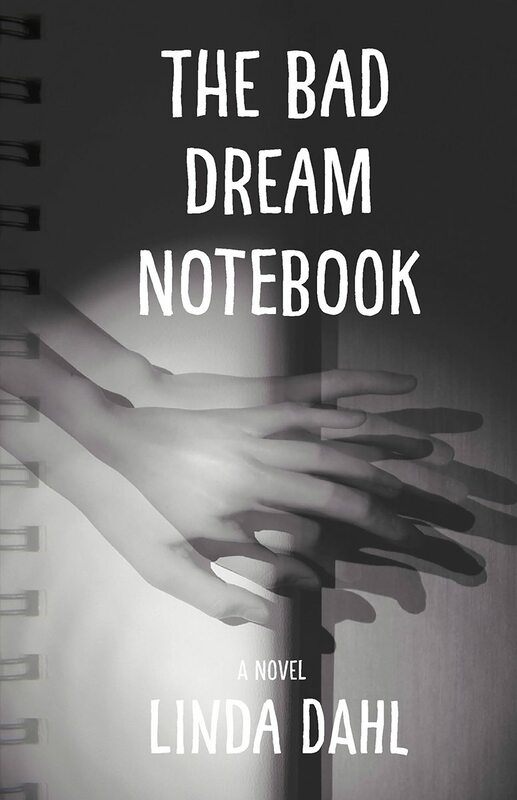 My latest, The Bad Dream Notebook, is in part about what happens when we choose to see or turn away from images that provoke fear through the experiences of a recently-widowed mother and her troubled teenager daughter who becomes addicted to opiates. A visual artist trying to cope with several kinds of loss, Mom stumbles along until in the process of gradually allowing herself to contemplate and create the shapes of her anxiety and grief, she is lead to unexpected discoveries. And the daughter has her own discoveries in peering through the key-hole of her pain. I won’t spoil the story by revealing the ending of Bad Dream. But I do want to share a stunning statistic about kids and addiction: more than 65,000 young people aged 12 to 25 have died from drug overdoses from 2000 to 2015. And the epidemic – mostly driven by pain pills and heroin – continues to rage. I’m just one of the countless parents who has almost lost a child. But I’m also one who can attest to the possibility and the power of recovery. There are over 23 million people in recovery from an addiction in America today, many of them young people. Kintsugi, the Japanese art of repairing broken pottery with gold lacquer, highlights the imperfections of the “new” piece, which in turn makes it more beautiful than ever. People who have faced down their trauma are like that to me: beautiful survivors, their cracks gilt with acceptance and compassion.